Definition at line 101 of file lldrawpoolavatar.h. Definition at line 80 of file lldrawpoolavatar.cpp. Definition at line 79 of file lldrawpoolavatar.cpp. 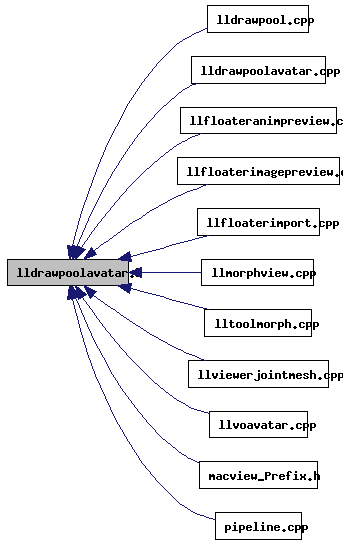 Definition at line 81 of file lldrawpoolavatar.cpp. Definition at line 82 of file lldrawpoolavatar.cpp. 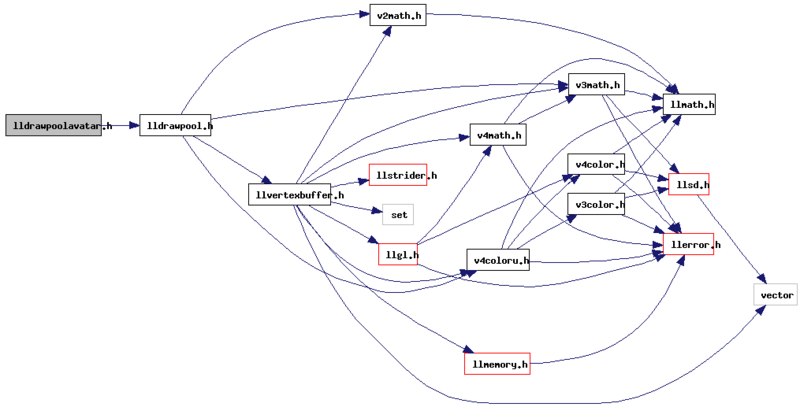 Definition at line 83 of file lldrawpoolavatar.cpp. Definition at line 86 of file lldrawpoolavatar.cpp.